Offering you a complete choice of products which include perlon ropes and polyurethane ropes. 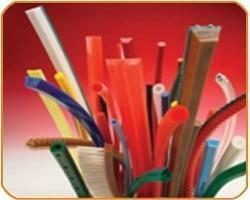 We are noted manufacturer, distributor, trader and supplier of an enhanced quality Polyurethane Ropes. 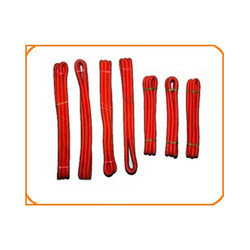 Use in all kinds of seals, gaskets and others applications, these ropes are manufactured using high grade polyurethane and advance machines at our end. The offered ropes are widely accredited for its features like high elongation, good abrasion resistance. We are offering these ropes on different specifications to choose from.